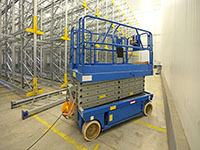 Equipment Rental Direct offers a large variety of scissor lift rentals in Seattle, WA. We match you with our verified partners to help save you up to 20%. 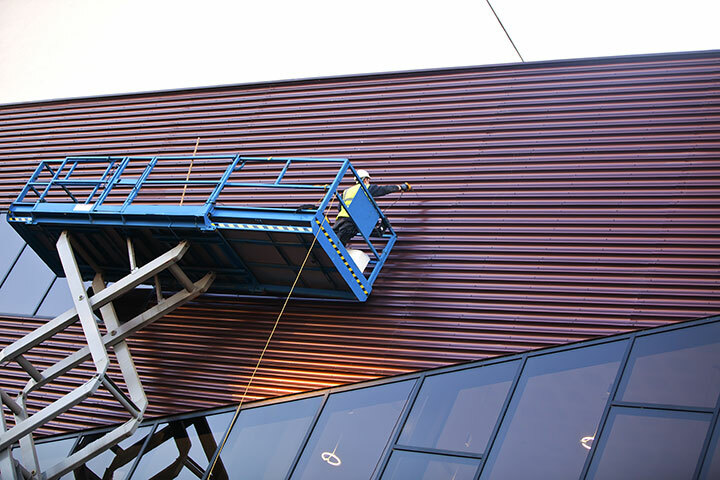 Note: Scissor Lift Rentals in Seattle are subject to availability. Request a quote to get current inventory and pricing. Berg Equipment & Scaffolding Co. Inc.
*Note: price is an average rate based on our scissor lift rental suppliers in King County. Most of our scissor lifts are ideal for both indoor and outdoor use, with our 4WD scissor lifts making it easy to maneuver on uneven terrain. Some of our Seattle scissor lifts are available in a narrow width model, making them easy to move from one location to another and through smaller openings. Getting the right equipment for the job is easy with Equipment Rental Direct in Seattle is and saving on it is even easier. Simply fill out our compare pricing tool and immediately get prices from all of our partners.